Diplomat's Excellence 'A' collection are in the classic style, with a smart, professional appearance. 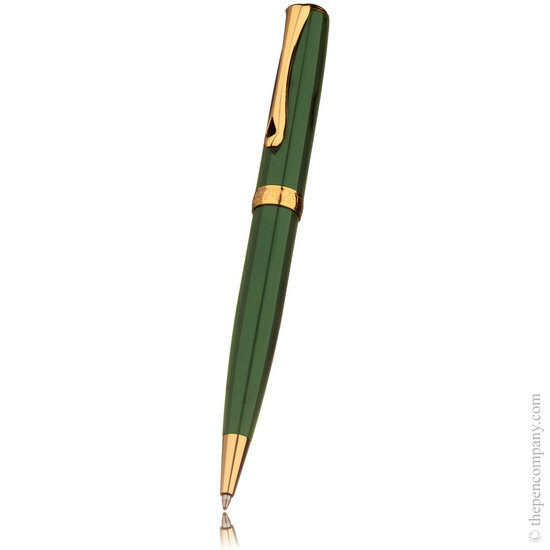 All Excellence 'A' pens are German-made and feature metal barrels, available in a variety of finishes including gloss and matt lacquers and an elegant chiselled guilloche finish. 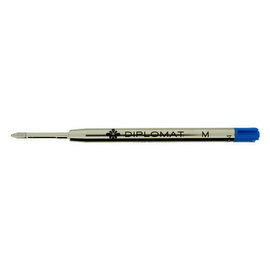 The Diplomat Excellent 'A' range is also available as a fountain pen and as a capped rollerball pen. 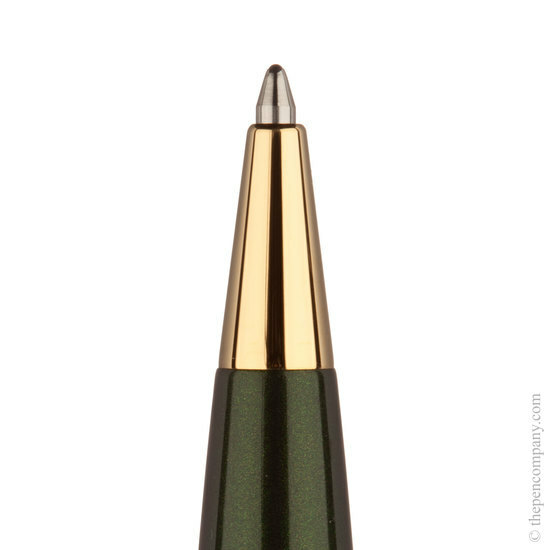 The Excellence A ballpoint pen accepts a standard size ball pen refill. I have purchased a number of pens from here as gifts. Most impressed with the service,so with that in mind decided to treat myself to a half decent pen. Picked the Diplomat and within days over the festive period I received my new pen. Aesthetically it is sight to behold , but as they say never judge a book by its cover, which is where this pen really earns its keep. Fits into your hand effortlessly, the weight is just right. It writes sublimely and puts other so called superior pens i have tried to shame. Rather nicely I received a free leather pen pouch and it fits the Excellence to a tee. 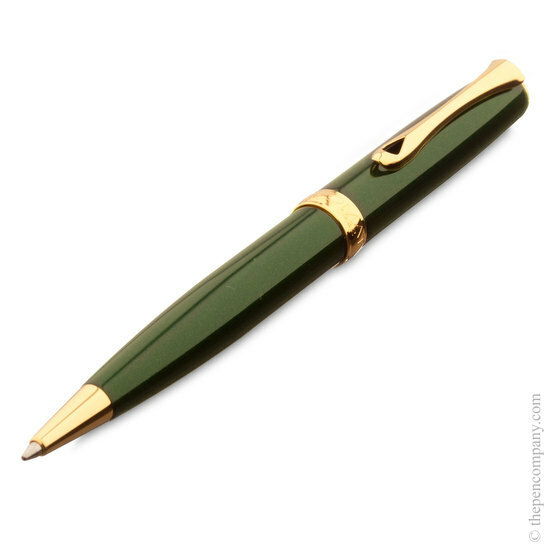 All in all most impressed with the Diplomat brand, so much so i am looking at purchasing the fountain pen to keep the ballpen company. This is my 2nd experience to buy thru you guys. Having waiting for 1-1/2 week, I finally received the pen this morning. I open the parcel with big anxiousity. B R A V O ................ this pen comes out more classy than my first impression as watching on your website. The workmansip of the pen is no doubt fantastic in German nature. The writing mechanism is smooth and fluent. I've compared it with my Dupont pen on some writings. Frankly Diplomat is really on the top. I'll keep using this pen for the rest of my life. Thank you ............all staffs of The Pen Company.